“They threw so much shade on the European Commission,” said one international trade lawyer. The Treasury Department not only dismissed the list as being based on flimsy methodology, it also suggested that U.S. financial institutions ignore it. Rear view of the Treasury Department building in Washington, D.C. Photo courtesy of Wikimedia. 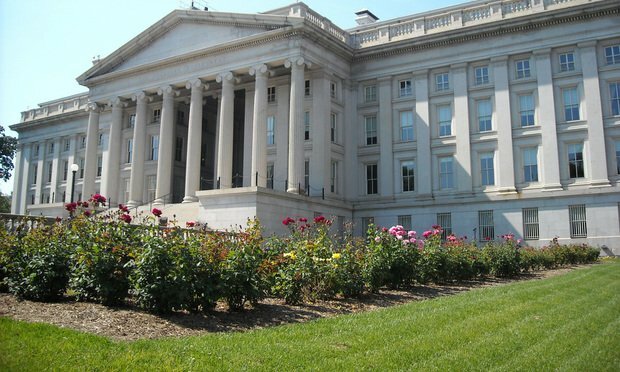 The European Commission has released a new list of jurisdictions that pose a high risk because they don’t do enough to prevent money laundering and terrorism financing—and the U.S. Treasury Department is displeased.